The Fotona Dynamis Pro Laser is world class cutting edge technology developed specifically for beauty and medical treatments. 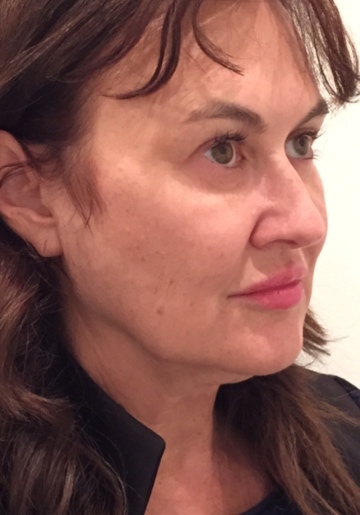 The Fotona 4D Laser Facelift is a revolutionary non-surgical procedure that provides facelift, replacement of volume loss and reduction of sagging, wrinkles, lines and folds. 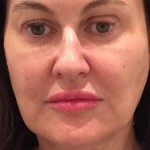 This procedure provides immediate and ongoing results which everyone will notice, but no-one will know. 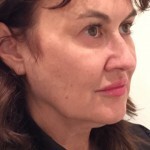 The Beauty & Medicine Clinic is the only provider of this procedure in Adelaide at the moment. The Fotona 4D Facelift Treatment consists of 4 unique laser modes: SMOOTH®, FRAC3®, PIANO® and SupErficial™. SMOOTH® is the first step of the procedure and is applied orally. The entire inner surface of the oral cavity is treated with non-ablative infrared light that impacts on cheeks and lips and results in tightening, volumizing and restoring collagen starting from the inside out. This reduces depth of the nasolabial and melomental folds (the lines from nose to lips, and lips to chin), and helps restore lip volume. FRAC3® is the second step. In this mode the fractional beam is applied to the exterior of the face targeting specific deeper tissue imperfections to compliment the effects of the intraoral treatment. This restores tone and tightness and improves youthful texture in the cheek and jowl areas. PIANO® is associated with a deep penetration of bulk tissue heating that promotes skin elasticity and tightening. This restores existing collagen and activates new collagen generation. SupErficial™ is the final step of the Fotona 4D procedure and is associated with a light controlled and superficial laser peel. This mode significantly improves skin smoothness, reduces skin surface irregularities and imperfections and gives a pearl finish to the skin appearance. Fotona 4D is a safe and painless procedure that does not require sedation or anaesthesia – no pain, no downtime, no bruising. There will be a mildly pink skin for 1-2 days followed by gentle peeling. For optimum results the Fotona 4D Laser Lift is recommended as a series of 4 treatments, provided 4 weeks apart. Most people notice some immediate improvement after the first procedure. 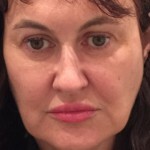 However, improvement will build with additional treatments and even after the series is completed for up to 9-10 months due to collagen and elastin regeneration. The standard Fotona 4D procedure in the Beauty & Medicine Clinic requires about 90 minutes after which the patient may safely drive home or return to work. Patients may wear makeup after 1-2 days following the procedure. Fotona 4D laser treatments are suitable for all skin types for both men and women aged 30 onwards. 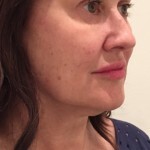 It is expected that the 4D Laser Lift will result in tightening and increasing volume and elasticity in the deeper skin and tissues of the lower and mid-face. 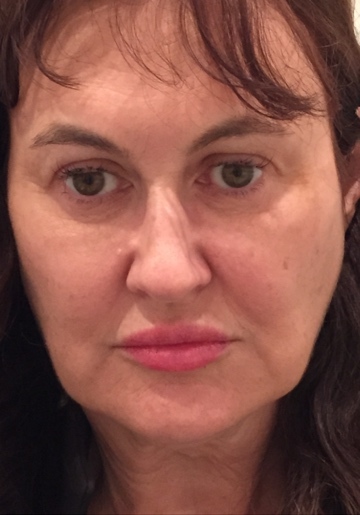 Lines around the mouth and lips, nasolabial folds, marionette lines, lip volume, and oral commissures will all improve as an outcome of the 4D Laser Lift series. 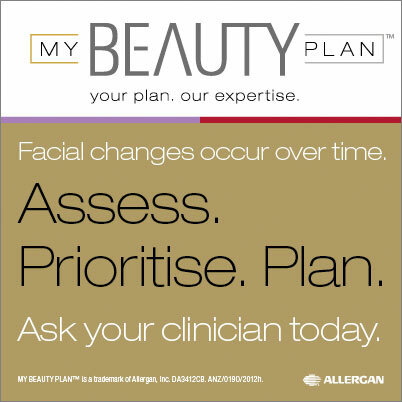 The visibility of immediate results is dependent upon your skin type and state of your collagen level. The best outcome can be expected for those who have mild to moderate facial laxity. 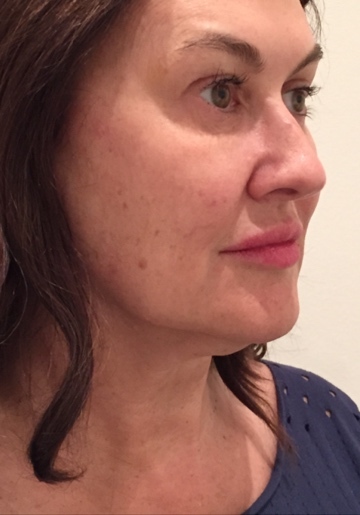 For patients with more severe laxity, atrophic skin and severe collagen loss, an individual approach with some modification of the procedure is required. After a series of treatments you will have a younger and natural look. 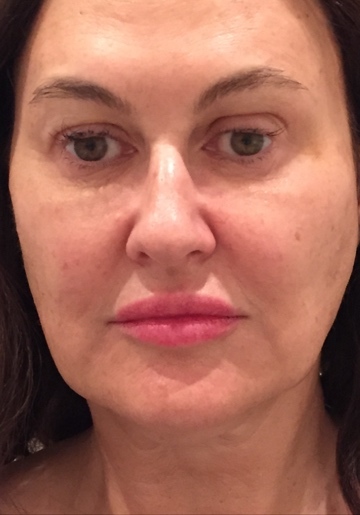 This can be achieved without over-tightening or distortion of the shape of your face and will last for about 1-2 years during which time the collagen regeneration will slow down. A new application of Fotona 4D laser treatment after that period will rapidly return the collagen production to the required level.